PC Gamer’s annual show will be entering its fifth iteration this year. 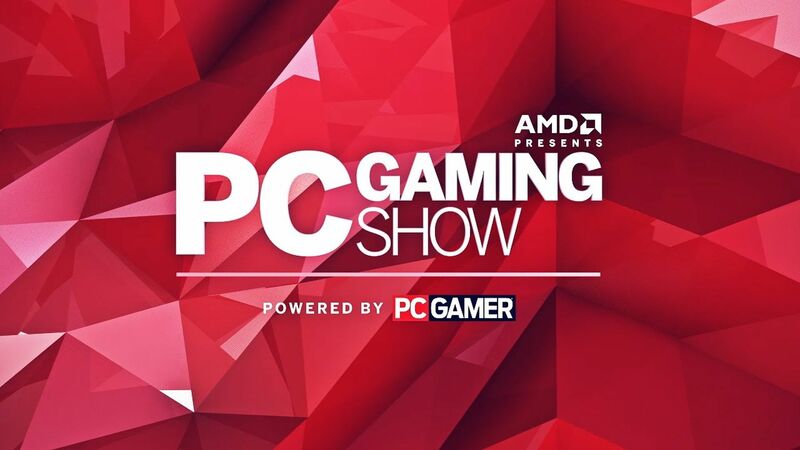 The fifth annual PC Gaming Show has been announced for E3 2019. It will broadcast live on June 10th at 10 AM PST via Twitch. Held by PC Gamer, it’s a relatively decent platform for PC-centric announcements. Coffee Stain’s Satisfactory, which recently entered early access, is one such notable example. According to PC Gamer, last year’s show had 1.9 million viewers live, which is pretty neat. We’ll see what announcements take the stage this year. Perhaps an update on Klei Entertainment’s Griftlands, announced at The PC Gaming Show 2017, and which has had very few updates since then? E3 2019 won’t see the likes of Sony or EA holding pressers (though the latter will still organize its EA Play event). Microsoft and Ubisoft are confirmed to be appearing, however. Even Bethesda will be present – just don’t go in expecting the likes of Starfield or The Elder Scrolls 6 and you should be fine. Stay tuned for more details until then.